Dun Dealy - Paid In Full (Pro by Banks808Mafia) - Hip Hop Indie Music: Support Indie Hip Hop Dreamers, Lifestyle. 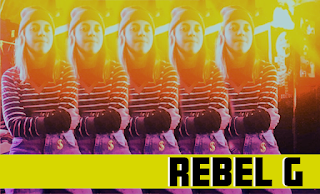 Dorchester, Ma rapper Dun Dealy drop his intro video for his 3rd solo project Captain Status 103. 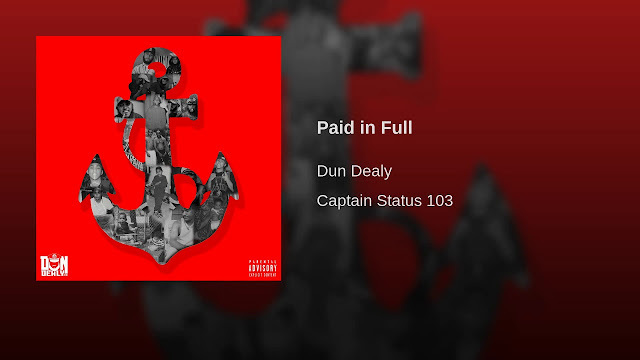 Dun dealy gave his best performance on this "paid in full" track. He gives you a nice little story telling and gave us that paid in full vibe like we was watching the movie.